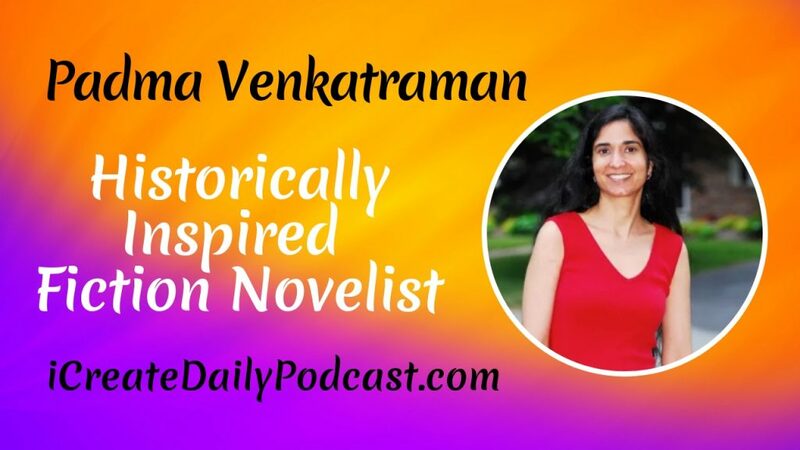 Our guest today is an Award-winning American author, Padma Venkatraman, who has worked as a chief scientist on oceanographic ships, spent time under the sea, directed a school, and lived in 5 countries. The Padma has 4 published novels, 3 of which have won several national and international awards. Padama gives keynote addresses, speaks on TV and radio, serves on panels, conducts workshops, has been a guest at international author festivals and visits schools all over the world.